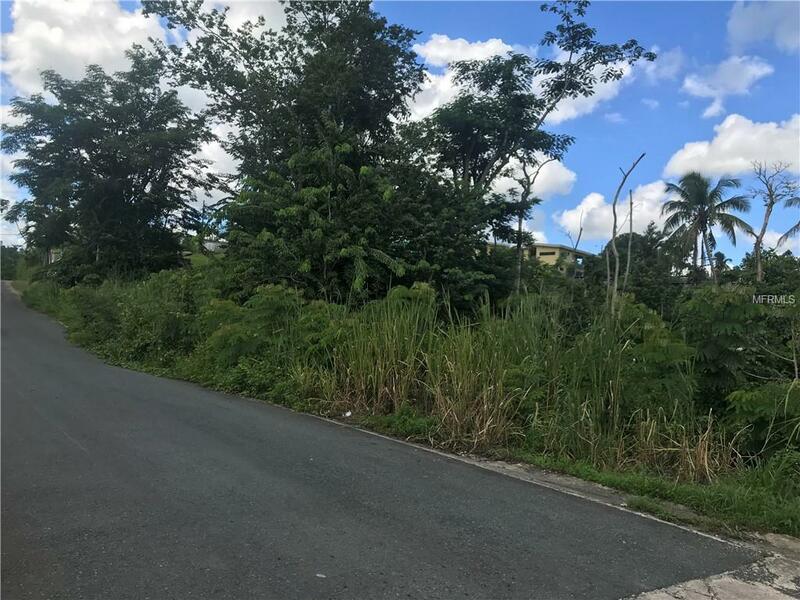 Vacant buildable lot available +/- .6 acres in the beautiful gated community of Preciosa Vista Del Lago in Toa Alta, Puerto Rico. Connectivity to utilities are available. All you need is use your imagination and build your dream home. What are you waiting for? This opportunity will not last long!